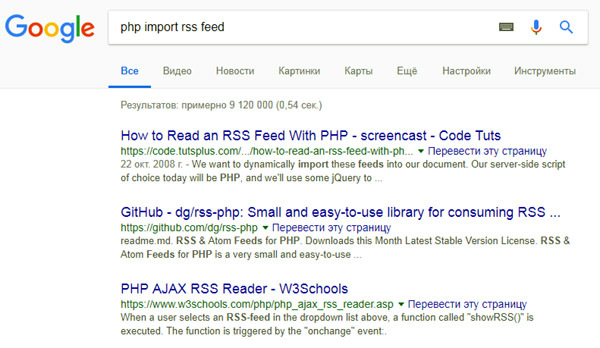 Use RSS Feed for Your sites, blogs or forums as content source. 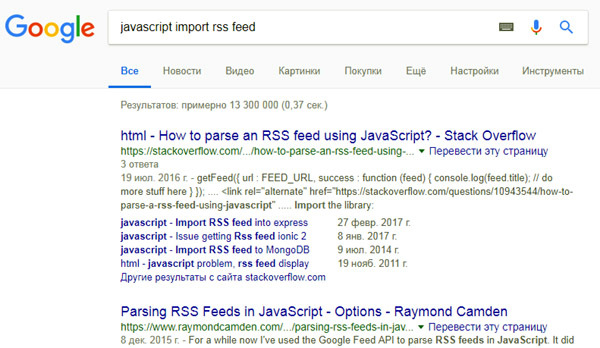 "RSS (Rich Site Summary; originally RDF Site Summary; often called Really Simple Syndication) is a type of web feed which allows users to access updates to online content in a standardized, computer-readable format. These feeds can, for example, allow a user to keep track of many different websites in a single news aggregator. The news aggregator will automatically check the RSS feed for new content, allowing the content to be automatically passed from website to website or from website to user. " This program was developed in 2 days. You can use it as a basis for your programs. 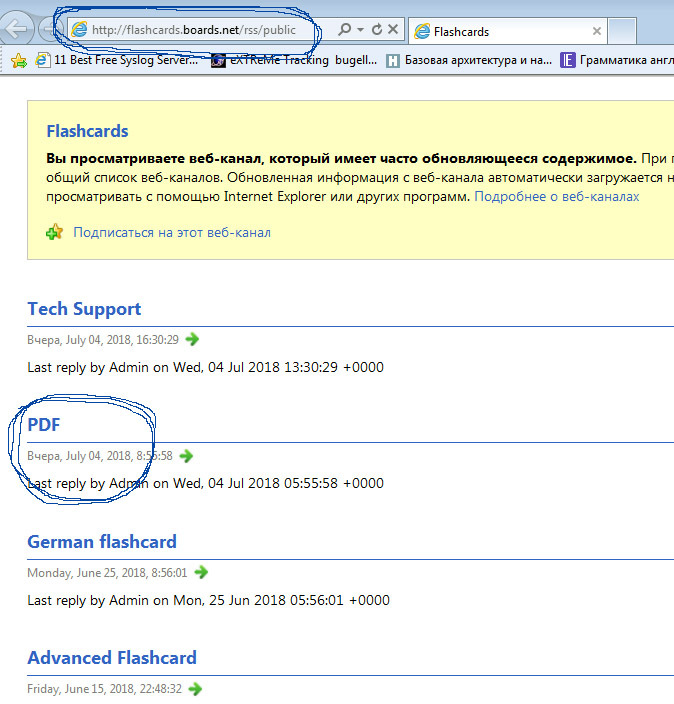 VB6 is an old version, but it is very convenient for fast program development and algorithm testing. The program is fully functional. 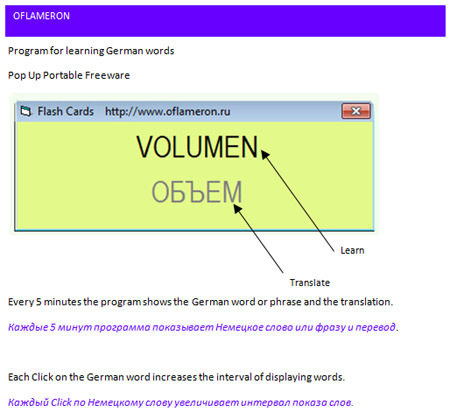 You can easily create your own version of the program.